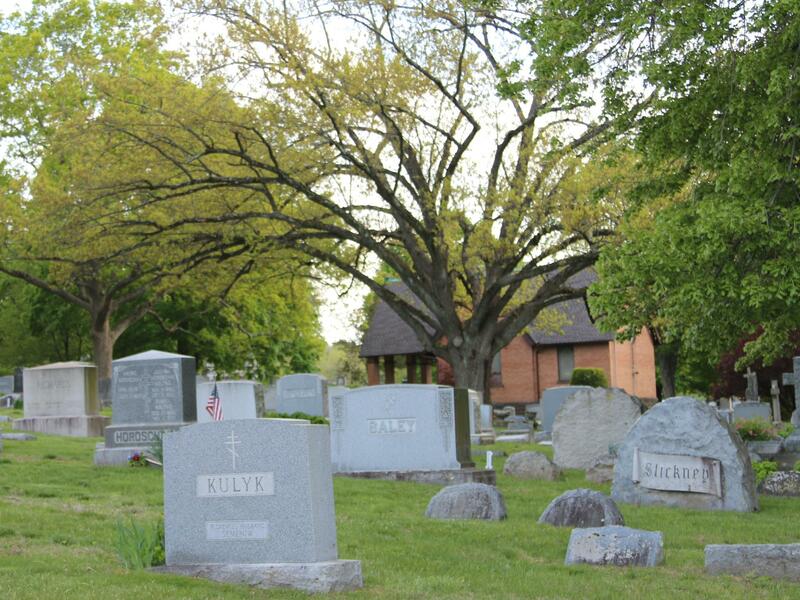 Pine Grove offers traditional burial spaces (interment rights) which can be memorialized with an upright monument or a flush marker. There is also an area that accommodates double depth burials. 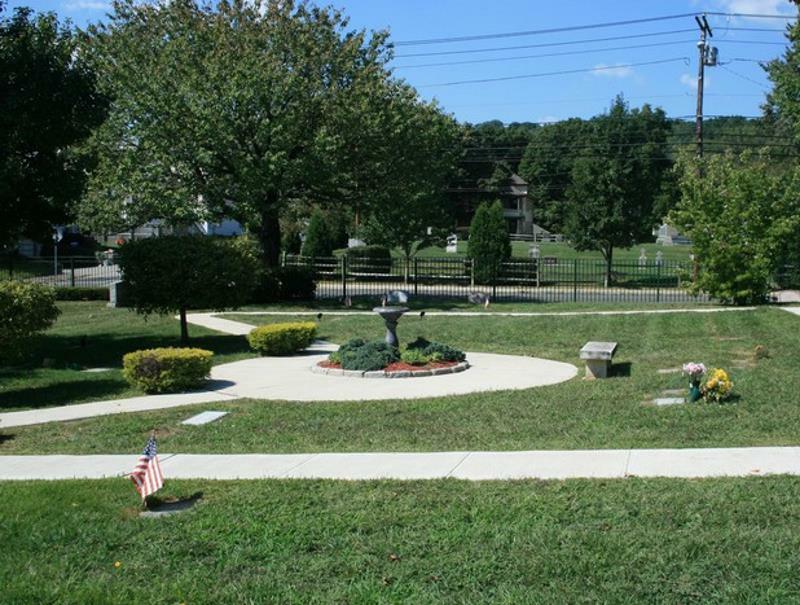 When burial of cremated remains is the option you or your loved one has chosen, Pine Grove offers a cremation garden for in ground burial. Each plot can accommodate two urns containing cremated remains. Flush and slant marker areas are available for purchase in this area. 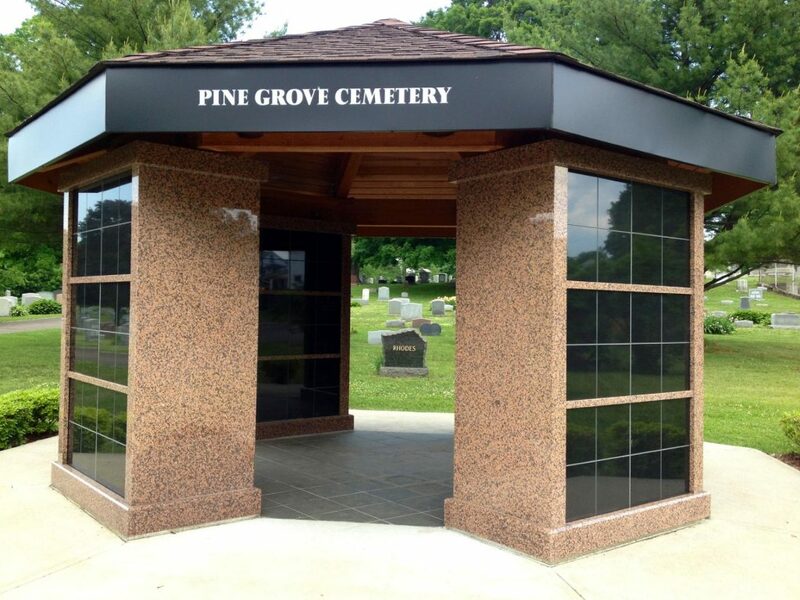 In 2009 Pine Grove, recognizing the community’s desire for additional options for memorialization following cremation, built a Columbarium. Each niche will accommodate two urns. The front of each niche can be engraved with names and dates of loved ones. 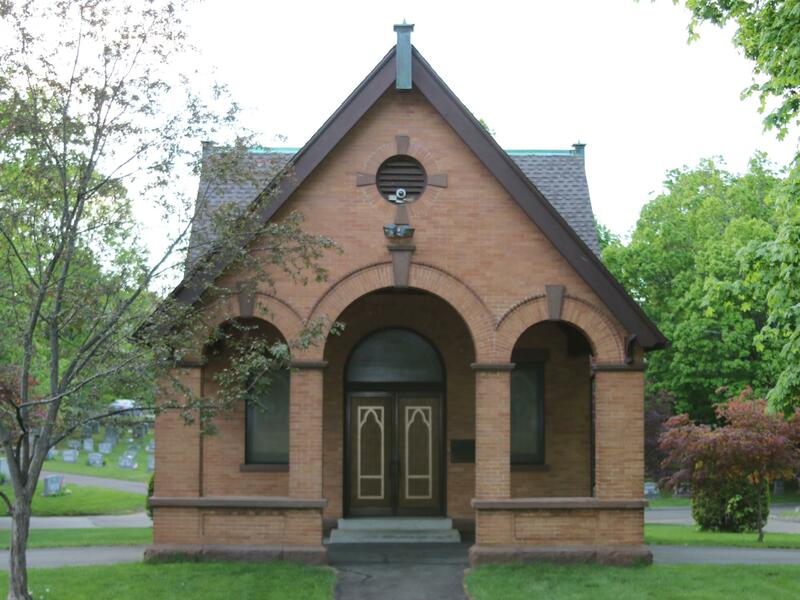 All funerals have full access to our Chapel which was completed in 1909 as a gift from Charles H. Pine. There is no charge for its use. The Chapel is adorned with beautifully designed stained glass windows and a magnificent brass chandelier which was originally gas lights and was converted to electric. It was a gift of Charles F. Brooker in 1911. At Pine Grove we emphasize the importance of planning ahead. Please visit the Pre-Need section of the website for more information.